Tibetan Handmade Bracelet Tibetan 999 Silver Bracelet. Tibetan Handmade Bracelet Tibetan 999 Silver Bracelet. 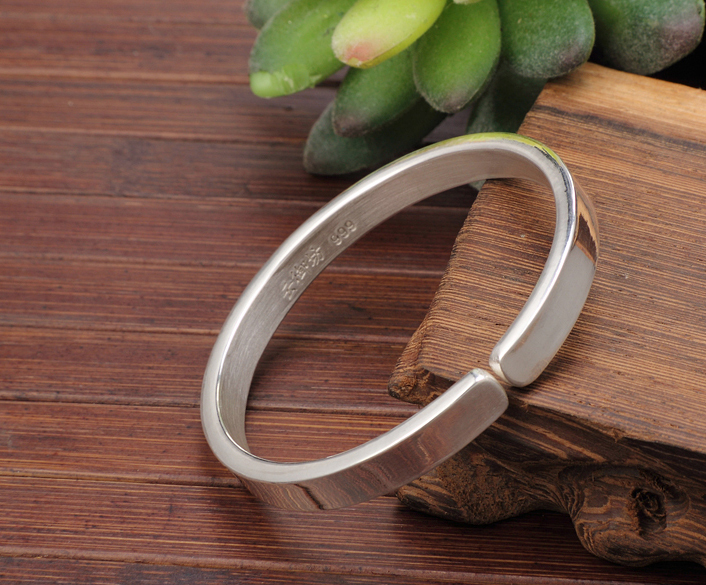 This tibetan bracelet was handmade from 999 silver in Nepal. We can make the bracelet according to your requirement. We will handmade the bracelet one by one after you make the order, so we need one week for shipping.